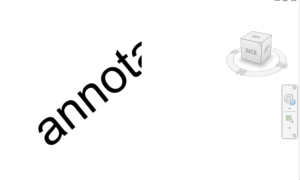 There are two ways of adding text in Revit. The first is the standard annotation text. This is view specific meaning it will only show up in the view it is created in. This works fine for plan and profile views but not so well for 3D views. Because Revit is all about building in 3D there is 3D annotation or Model Text. As with any other family in Revit the model text has properties including material, depth, size font and others. It can be assigned a material and rendered. 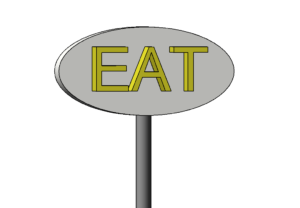 The model text can be assigned to a reference plane or a face such as a wall or a roof or a sign. It will then move and rotate with the object. Steven is a CAD Specialist at EnvisionCAD and provides Revit and Navisworks consulting and support.